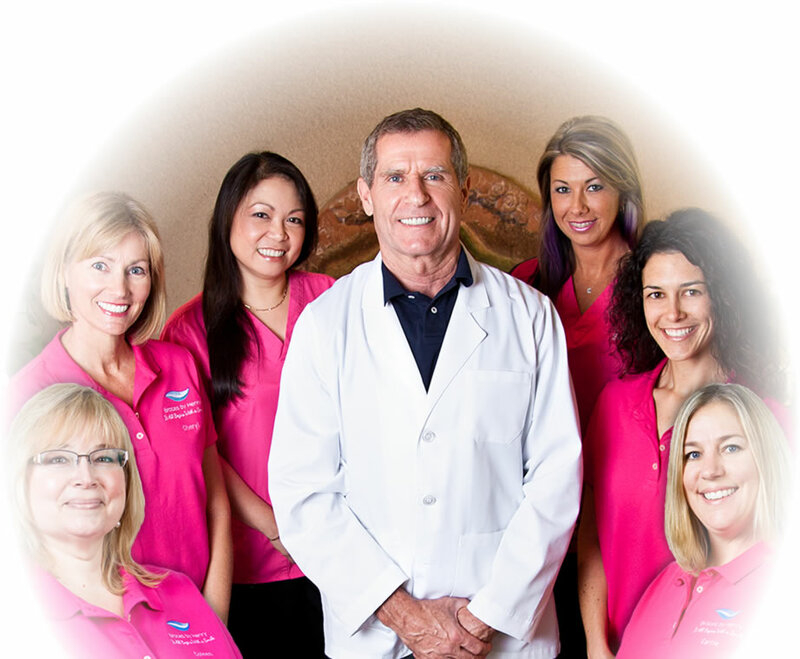 Dr. Henry is a San Diego Orthodontist dedicated to helping people achieve their goals to improve their smiles. 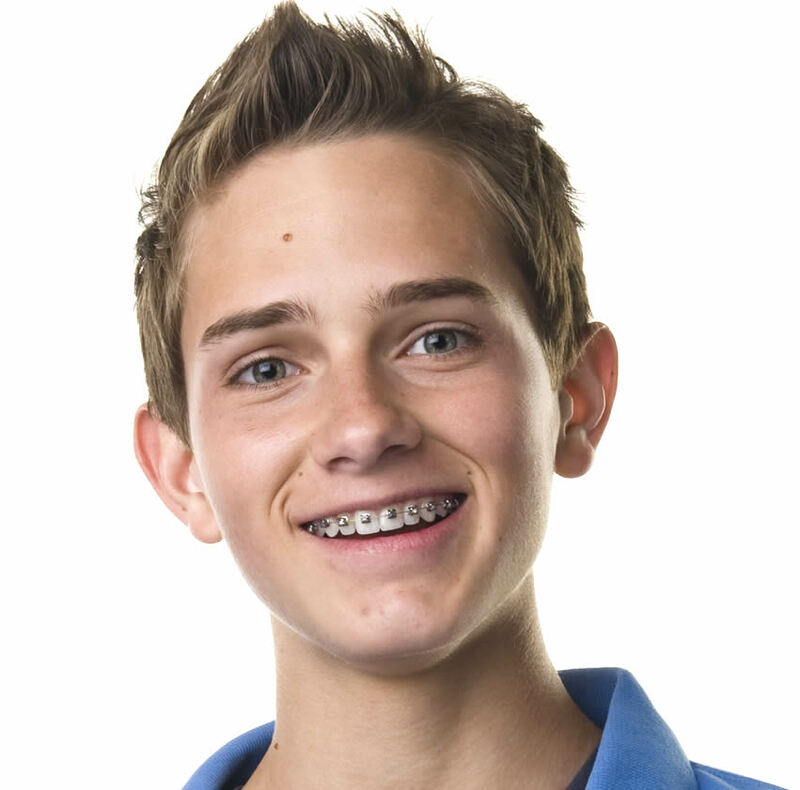 We offer a unique orthodontic experience that is fun, affordable, interactive, and effective. Combing the right mix of personal care, and high technology, and continuing education, we maintain a commitment to our patients in every facet of our practice. Invisalign is a popular treatment option that involves wearing a series of clear, removable aligners that gradually move your teeth without wires or brackets. No one can tell you are wearing Invisalign because it’s clear! 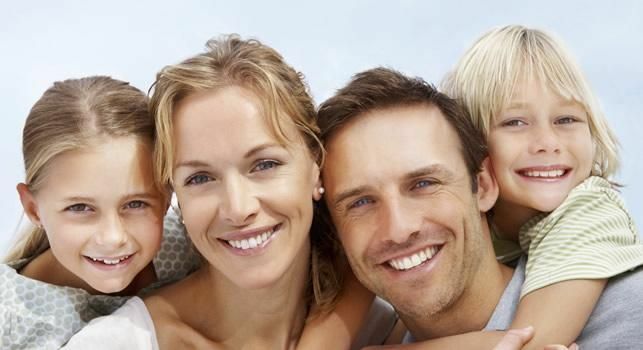 Our number one goal is to provide the highest quality othrodontic care in San Diego, from a family-based, high-technology practice. Our number one goal is to provide the highest quality orthodontic care in San Diego, CA from a family-based, high-technology practice. Adult Treatment: Braces aren't just for kids anymore. 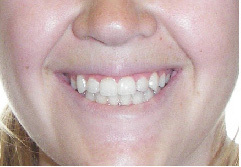 Teeth alignment can be corrected at any age if your gums and bone structure are healthy. We offer a variety of treatments that are designed for different age groups - including adults & teens. It's not too late, a new smile can begin today. Early Treatment: The American Association of Orthodontists recommends that a childs initial orthodontic evaluation should occur at the first sign of orthodontic problems or no later than kids age 7. At this early age, orthodontic treatment may not be necessary, but vigilant examination can anticipate the most advantageous time to begin treatment. 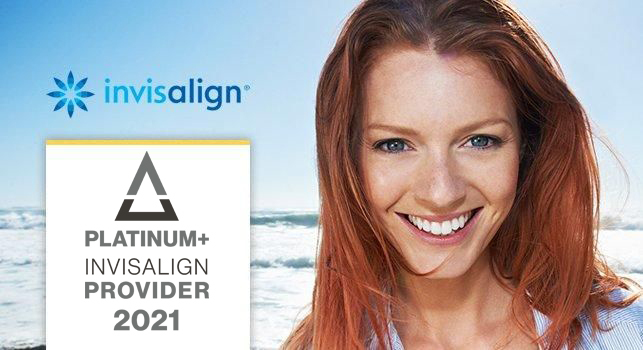 Invisalign is one of the best dental treatments of the future, replacing the metal brackets and wires of traditional braces, and instead using clear aligners that gently move teeth into place, providing patients with a more comfortable & safer orthodontic treatment without wire tightening appointments or food restrictions. Invisalign fixes many dental problems, such as overbites, underbites, and crooked or rotated teeth. Plus they are barely visible & removable, making them great for teens & adults alike! Find out more about our San Diego Invisalign treatment. I found Dr. Henry online a couple of years ago and decided to do a consultation with them and a couple other orthodontists in San Diego. Their office and staff seemed to be both my daughters favorite as well as mine so we decided to go with them. Our family insurance doesn’t really cover much for dental, but Cheryl was able to accept our insurance and get us a very good price. I had a friend refer me to this place as I needed braces and he said this place does excellent work. I got braces relatively late compared to most people so I did not know what to expect. At first I was unsure about what I was doing but they made me feel very comfortable and helped a lot with all the options and what I was looking at. The prices were great and I could tell they knew what they were doing. Got braces in high school and didn’t really care who I went to. I went to someone who was referred to me and liked the turn out of my teeth. But little did I know that my imperfect bite would later affect my whole mouth. 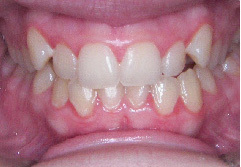 I got TMJ about 5 years later because of the improper correction of my teeth. Got my TMJ fixed and was instructed to get braces again to fix what wasn’t fixed the first time I had got braces years ago. I got an ortho treatment during high school, before getting treatment from Dr. Henry I went to another orthodontic office. The treatment took about 2 years, I told them I wasn’t pleased with the results (I still had some gaps that weren’t closing). They decided to put me on the retainers anyways, I went in for my 6 month retainer checkup and they noticed the gap has gotten a little bigger so they decided to put me back on braces. That’s when I decided to find a new doctor. When it comes to going to any dental office, time availability, quality and service is key. Upon entry, the office looks very family friendly and well organized. During the short wait times, they offer a place for the kids to play video games(adults may play too ^_^) televisions and magazines. There are also televisions playing as you are getting your teeth done, to pass by time faster. 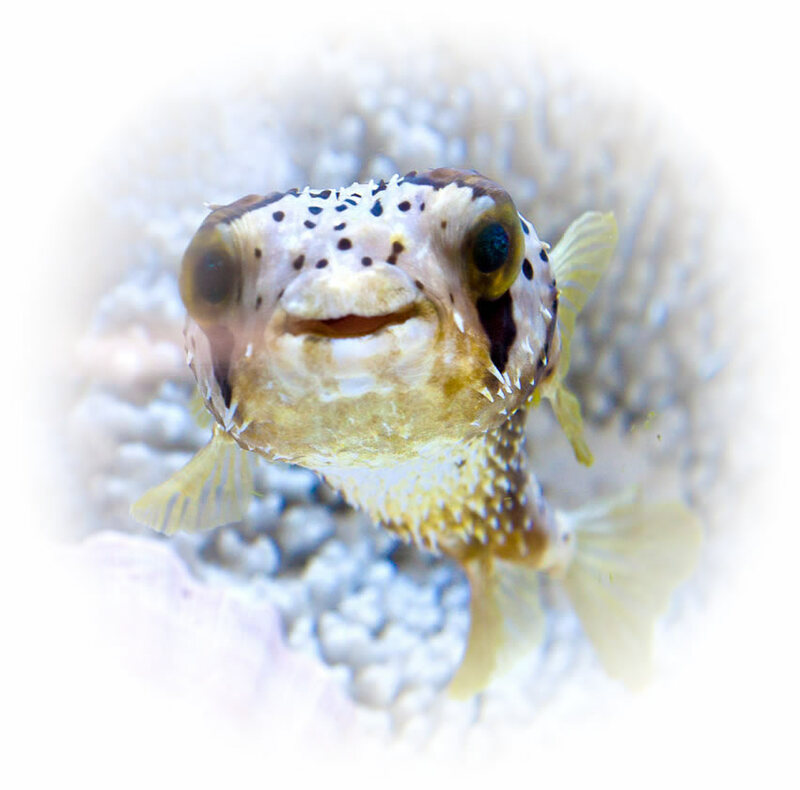 Dear Dr. Henry and Staff, Thanks so much for your patience, kindness, and great work — we have known you for over nine years and we still laugh at Dr. Henry’s jokes!! Again, thanks for our beautiful smiles!! Dear Dr. Henry and Staff, Thank-you for giving Jodi a beautiful smile!! Thank you for all your time and effort and showing that you care for your patients! Thank you for all of your help and support with my braces, helping me through the whole process. Dear Dr. Henry and your wonderful staff, Thank you so much for taking good care of me and daughter. Going through the ortho treatment was one of the best decisions I have made in my life. All of you guys have made this journey a very pleasant experience. I’ll be happy to refer my friends and patients to your office. Thank you again from the bottom of my heart. Dr. Henry's office is wonderful! Their entire staff are very friendly. Both my boys and myself have been treated by Dr. Henry. It's always a joy to see the staff and catch up with each other. Dr. Henry is very funny and easy to talk to. He makes a point to get to know the person as a whole, not just their treatment. Highly recommend them to anyone! My daughter came to Dr. Henry on a referral for a 12 molar that was coming in sideways. While we were there, Dr. Henry identified a prominent tongue issue that was causing problems with her teeth. He referred us to an excellent orofacial myologist. 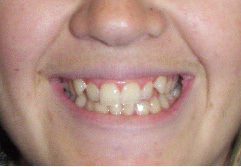 We will back to for braces to pull up the molar and correct her smile. :) Great office! Dr. Henry and his fantastic staff continue to deliver outstanding care and treatment in a very friendly and professional environment. I love Dr. Henry and his staff! 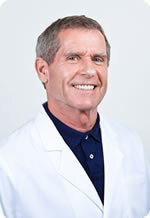 My kids were both told by other dentists/orthodontists they would need braces so when we started seeing Dr. Henry in 2008, I was prepared for the same news. I appreciate Dr. Henry not rushing to get braces on either of my children but suggesting alternatives such as retainers and pulling a few baby teeth.